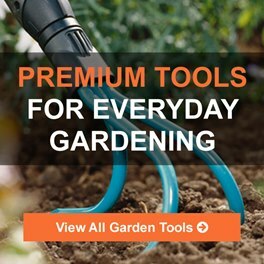 World of Garden Products Limited understands that your privacy is important to you and that you care about how your personal data is used and shared online. 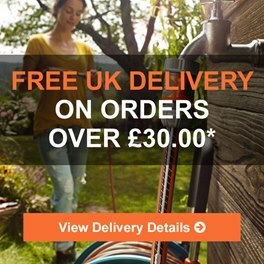 We respect and value the privacy of everyone who visits this website, www.worldofwatering.co.uk (“Our Site”) and will only collect and use personal data in ways that are described here, and in a manner that is consistent with Our obligations and your rights under the law. 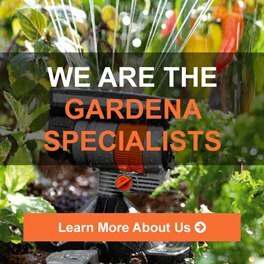 means World of Garden Products Limited, a limited company registered in England under company number 6715456, whose registered address is 302-308 Preston Road, Harrow, Middx, HA3 0QT. 2.1 Our Site is owned World of Garden Products Limited. 2.2 Our VAT number is 940688400. 2.3 Patrick Loughrey is responsible for our Data Protection compliance and can be contacted by email at Patrick@Sunshinegc.co.uk or by post at the above address. 4.2 If you have any cause for complaint about Our use of your personal data, please contact Us using the details provided below and We will do Our best to solve the problem for you. 6.4 We do not keep your personal data for any longer than is necessary in light of the reasons for which it was first collected. If the Website Data gained is not in connection with a contract between Us and You for the provision of products or services, and is simply for analytic purposes, we will retain such data for [12 months] and then securely delete such data. Your data will only be stored within the European Economic Area (“the EEA”). Data security is very important to Us, and to protect your data We have taken suitable measures to safeguard and secure data collected through Our Site. 8.2 We may sometimes contract with third parties to supply products, services or the performance of our website on Our behalf. These may include payment processing, delivery of goods, website hosting and secure back-up facilities, search engine facilities, advertising, and marketing. In some cases, the third parties may require access to some or all of your data. Where any of your data is required for such a purpose, We will take all reasonable steps to ensure that your data will be handled safely, securely, and in accordance with your rights, Our obligations, and the obligations of the third party under the law. 13.4 Our Site use analytics services provided by Google Analytics. Website analytics refers to a set of tools used to collect and analyse anonymous usage information, enabling Us to better understand how Our Site is used. This, in turn, enables Us to improve Our Site. You do not have to allow Us to use these Cookies, however whilst Our use of them does not pose any risk to your privacy or your safe use of Our Site, it does enable Us to continually improve Our Site, making it a better and more useful experience for you.